The Avani Sepang Goldcoast Resort is a 5-star resort under Avani Hotels & Resorts group. I remember when the resort first started to build and with it palm structure built on stilts that extend over shallow waters of Strait of Malacca. I had been wanted to visit this resort, I always curious how they build a resort on the sea. With the sea view just in front of your eyes, it was a really a relaxing and Zen moment between you and the sound of the sea. 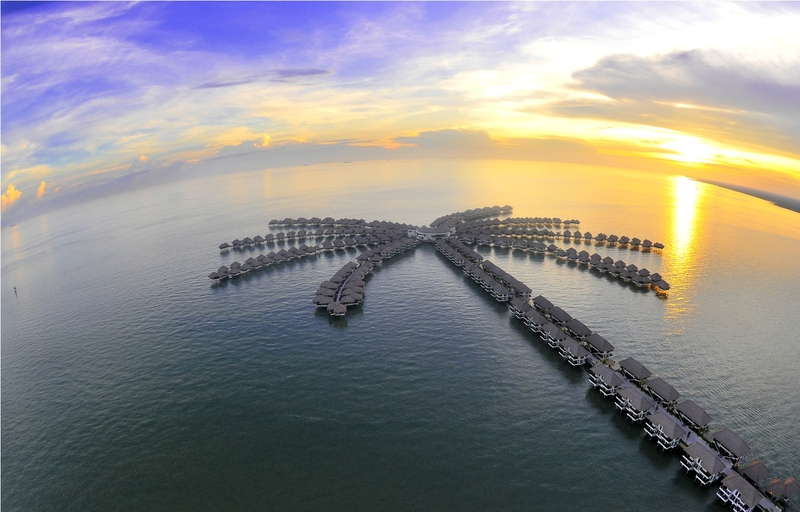 Avani Sepang Goldcoast Resort could be your perfect stay cation. Why do I say so? Because there are plenty of tourist attraction nearby, such as KLIA 2 Airport with 16.25 km and Sepang F1 International Circuit within 18.26 km. You can make way to KLIA 2 for a shopping gateway and even visit Mitsui Outlet Park at KLIA Sepang. Enjoy discounted and tax-free item whenever you shop at Gateway, KLIA 2 and Mitsui Outlet Park at KLIA Sepang. Avani Sepang Goldcoast Resort provides 24-hour receptionist service whenever you need room service. Laundry service and Luggage storage are also available at their lobby area. If you decide to bring your pets along, they also come in babysitting service for your pets! They have also in-house water sports activities, such as canoeing and surfing activities with charges apply. Enjoy family cycling session along Avani Sepang Goldcoast Resort and beach. Night out activities, where you can enjoy bar and and darts session with your friends and mates! There’s also Extreme Park in front of the resort that you can find yourself enjoy go-cart, ATV, archery and paintball. You can spend half day there enjoying their ATV which I find it quite challenging as I never been on ATV before. Charges apply to all activities which you can decide on ala carte or pay in package price. 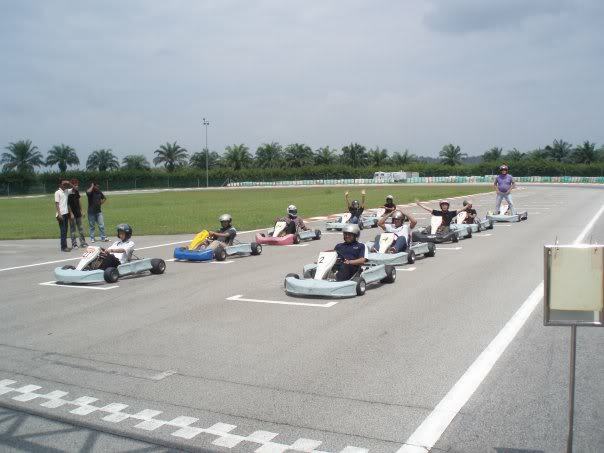 Go-Kart, nearby Avani Sepang Goldcoast Resort there is a go-kart station where you enjoy go-carting with your friends and family. I remember my first time here on go-kart too! It was really exciting and addicting to keep round and round the racing court. Even Kids can enjoy their time at AVANIKIDS, a centre for children. This centre provides beach and pool activities, drawing, colouring, movies and games. Elder kids can enjoy art & crafts activities like batik painting, henna tattooing and sand art colouring. Charges apply depends on the activities your kids want to join! They have both complimentary and chargeable activities for kids. Beside Avani Sepang Goldcoast Resort’s beach, you can explore beaches nearby such as Bagan Lalang Beach nearby. Beach is where you find yourself feel peaceful at, watching sunrise and sunset with your loves one. Kids love beaches too as they find themselves playing kites and even playing beach ball here can be a good and fun sweat out activities for kids! Outdoor playground is always the best and it might good for family bonding too! End your night here at Avani Sepang Goldcoast Resort. Enjoy beautiful night view of candle light seaside dining at their Perahu Restaurant with your loves one! Who might know you can have a sweet and romantic proposed session here too. Remember to book your seats facing the sunset view, where you can enjoy this romantic moment with your love one. Since we are at the seaside, seafood is must to try whenever you visit to Avani Sepang Goldcoast Resort. They serve huge and fresh seafood at Perahu Restaurant. You can choose your preference seafood you wish to enjoy from prawn, crabs, clam and squid. Booking Avani Sepang Goldcoast Resort might be the best staycation you needed to visit! Time to plan a family trip where you can enjoy family bonding time with your kids at the beach. Bring your loved one enjoy a romantic seafood night at Perahu Restaurant. 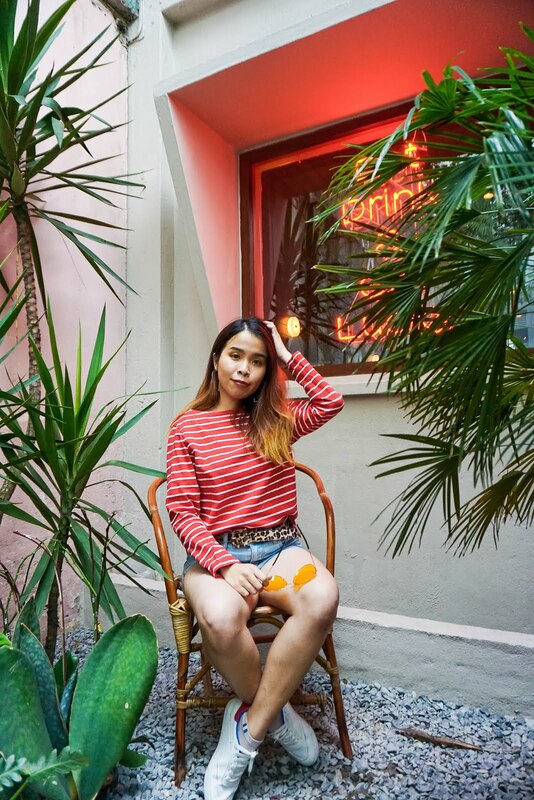 If you still can't decide on where you should plan your trip ahead, check Traveloka Malaysia for more exciting plans and trips for you. Avani Sepang Goldcoast is on the list of places that I plan to visit. I don't know how to swim but I do want to live on the water just for a few days! Awesome place for a quick getaway. I love to visit here one day. I wish to have a staycation there too !!! ah.... i always want to try the go-kart but no chance. is it open daily? i have loads of friends who stayed there, and they are all positive about it. Good read here. how much is the babysitting service for pet? is it free? anyway, the scenery there looks great! Sorry can't answer your question, maybe you can inquire more calling to the hotel =D Thanks babe! I'm a little confused, where is this place? is it in Malaysia? I thought it looks like in Maldives. Woah.. seems like a real good place for short getaway. So many activities there. Wahhh. Always wanted to check-in here. May I know what's the rate per night now? what an awesome place for weekend escape! Beautiful place to stay and is in my list to visit and stay. Hopefully this year I can spent at least a night there.